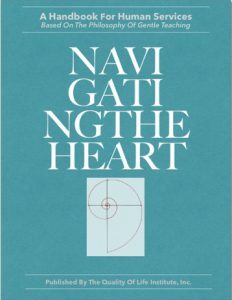 Navigating the Heart - Quality of Life Institute, Inc. 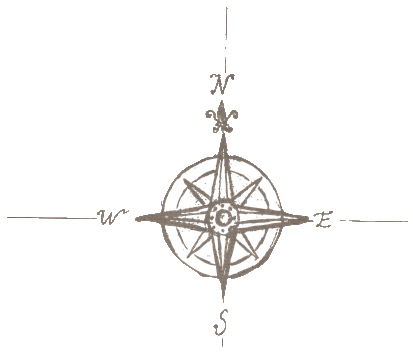 When early explorers found their way to a destination, they charted their course using empirical knowledge about conditions of nature and referred to the patterns and positioning of stars for their navigation. 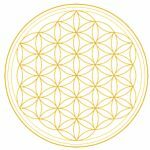 Today this knowledge is more than what might be remembered as ancient wisdom or accepted hypotheses of the day that were intrinsically demonstrated and observed in nature (e.g. whales, geese, bees). This connection is easily recognized in human beings who are finding their way on roads less traveled, seeking their destiny, following their dreams, cultivating their creativity, aspiring towards mindfulness, tapping into their gifts, finding and connecting with what they love and with people and places that let them feel safe and loved, all because human development (being and becoming) is naturally inclined towards feeling safe, loved, loving, and engaged. These are the four pillars of Gentle Teaching. 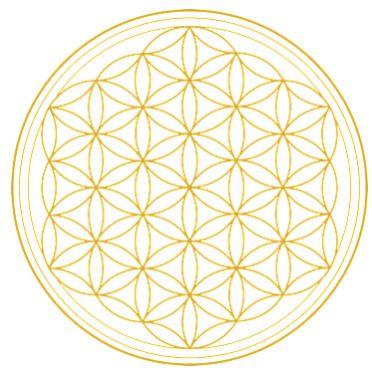 Also, with the discoveries of our times, we have it scientifically and mathematically spelled out for us, how interrelated and interconnected human beings are with each other and with their environments, implying and illustrating how the conditions of our surroundings (social, emotional, physical, educational, etc.) 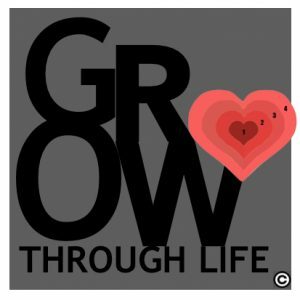 have an overall effect on awareness and opportunity, on growth and development; essentially, on one’s quality of life. When exploring these relationships with others, especially with Individuals with Intellectual and Developmental Disabilities, Gentle Teaching is the lens used for looking at inner worlds of value and meaning, with a Quality of Life Model™ that maps out the processes (and materials used) for identifying strengths and also areas of need (lagging skills*) that can be addressed for cultivating and balancing eight, universal, quality of life values. Gentle Teaching gives us a relationship-building framework that guides us in navigating the heart’s natural inclination towards ‘safe and loved’ dialogue and destinations. By exercising self-reflection processes for our own learning and teaching plans, we get to know ‘who the other is.’ Then, with what we learn, we use our tools (hands, eyes, words, presence) for navigating the heart’s intrinsic capacity to discover and know how to be and to become human. 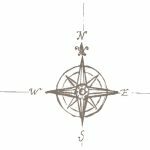 Instead of identifying patterns in the night sky to help navigate where we’re going, we engage the vehicle of relationship that follows the direction of the heart for discovering and learning about each one’s unique experience that points to their present formation of value and meaning. Then we are in a position to begin identifying the points and potential places where social-emotional connections can be made, cultivated, mended, reclaimed. As this foundation of ‘safe and loved’ expands, a horizon of hope begins to appear, and together, we plan for now and for a sustainable future. Storytelling is basic to our human nature. As our own skills develop (using our tools and developing competence) and our awareness expands about who we are and who this other person is, we explore and discover the paths together, for developing the narrative about what has value and meaning for a person; for their quality of life; for their story. 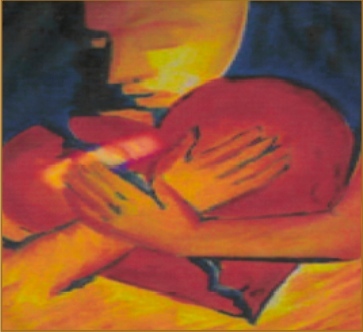 The course of Navigating the Heart comprehensively covers crisis intervention. Developing competency in this area is much more than about protecting someone; along with teaching about how to assess, identify, and work with lagging skills, we take time for understanding the language of emotions, starting with the foundation of teaching one about the emotions that people experience by teaching them the vocabulary and what this can look like when we observe it in others. 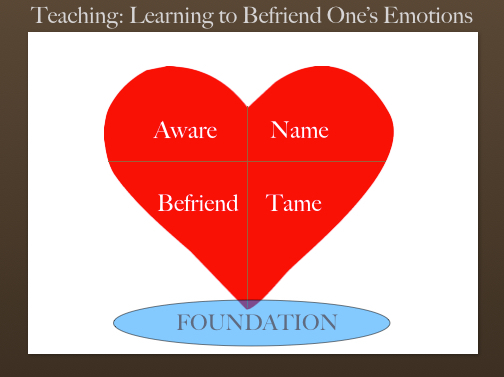 We then learn about how to teach others to befriend their emotions, beginning with how they can learn to notice and become aware that they are experiencing something (internally and externally). Connecting one’s sense of self with a perception of others relies on social-emotional awareness. This awareness evolves and develops through social interaction, enriching the dialogue through which meaning and value become more evident and useful for developing one’s narrative and plans. Emotional attunement and the use of language are two powerful elements that influence the sculpting and evolution of the brain. 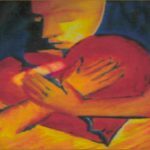 We look at the relationship between what we now understand scientifically, with what we essentially recognize and can understand as the universal, human need for ‘feeling safe and loved,’ discussing the underlying processes of the social brain and what influences a person’s experience and ability to engage. Having a window of understanding about how the powerful language and attunement of emotions moves and speaks, creates social-emotional accessibility for the dialogue and learning that invites and supports one’s engagement in choices (self-determination); it can open up the heart-space of our interactions for teaching and learning emotional regulation. In this way, we learn to respond, rather than react to a crisis, while effectively teaching about how to name, tame, and befriend emotions. A Quality of Life Model™ outlines nine destinations that invite reciprocation and engagement within a Gentle Teaching environment. The conditions for all aspects of learning and reciprocal relationship-building are created through our interactions that reflect elements of companionship and incorporate quality of life values. A non-judgmental, unconditionally loving environment establishes a framework of Gentle Teaching. The environment of this ‘safe and loved’ structure invites one to feel at home* and supports reciprocal relationship-building processes for awareness, discovery and exploration, alongside the shaping of one’s sense of self (through processes that teach and develop companionship and a sense of community), and then the formation of community-centered celebrations. These quality of life outcomes become known through goals that are implemented through a practice of Gentle Teaching; its mentoring dialogue and interactions; its focus on creating growing room (space that acknowledges the individual); and its cultivating of companionship and a sense of community. 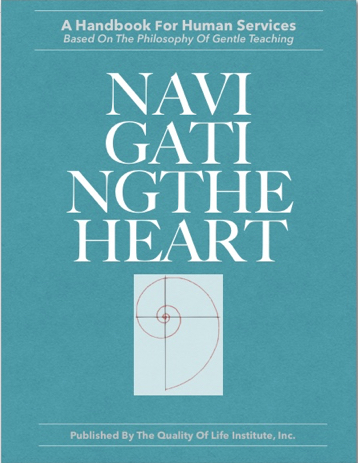 As we navigate the heart with others, toward destinations (learning environments) that cultivate goals for mentoring a spirit of gentleness, the conditions are created for meaning and value to take root in one’s awareness and growth. New awareness and moral memory of one’s inner world becomes naturally reflected in one’s outer world, too, manifesting as qualtiy of life outcomes. This relationship each person has with his environment, both at home and with others as a sense of belonging to a world community, is elementary in shaping one’s experiences and developing the social-emotional self. Training in Navigating the Heart includes several tiers of learning over time and covers a lot of information as a framework of Gentle Teaching is being implemented into one’s practice of mentoring a spirit of gentleness. During the time needed for training and absorbing the content, reflection exercises are practiced and other assignments given to support the learning processes. *J.McGee, Feeling At Home is Where the Heart Must Be. 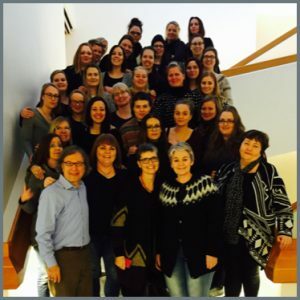 Are you interested in Navigating the Heart training or learning more about Gentle Teaching and Quality of Life outcomes for your group or organization? Introductory webinars, presentations and workshops (online webinar sessions, half or full-day(s) onsite consulting and integrative training) with Dr. Anthony M. McCrovitz can be discussed and planned to meet your needs and budget. Contact us with your interest and let’s get talking!